T Hamilton Memorials create a wide range of memorials and headstones in a variety of designs. 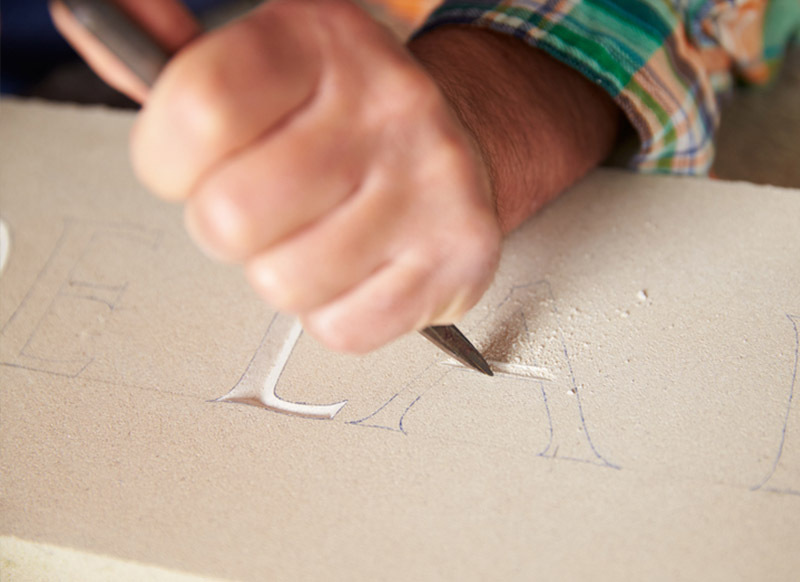 We use the highest quality materials to ensure that you get a bespoke and beautiful memorial for your loved one. T Hamilton Memorials know exactly how difficult it is when it comes to choosing a headstone. We offer a service that is not only professional but also friendly and compassionate. 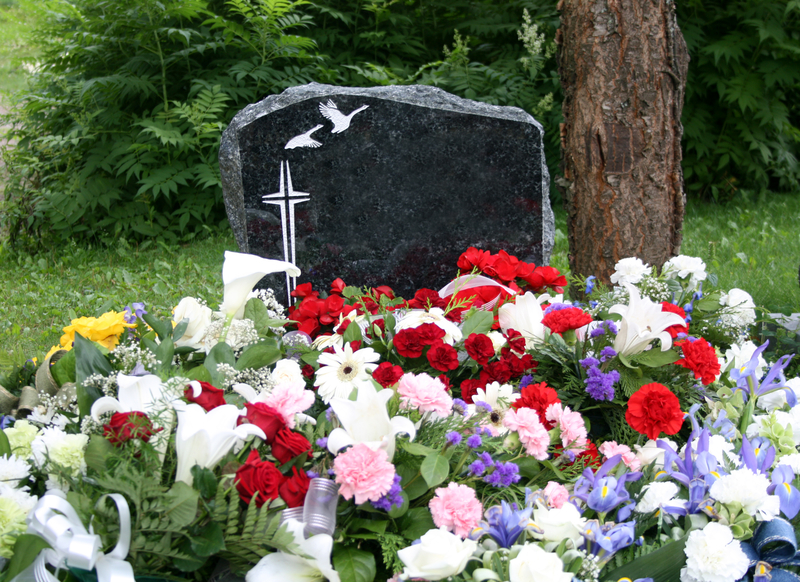 We will first discuss with you what type of headstone you want and then guide through the whole process from the selection to producing the end product. We can add personalised inscriptions too as well as additional items such as flower vases, grave surrounds and plaques. That's not all, we also offer a reliable grave tending service across Belfast at a very affordable price. Get in touch with us if you have any questions.